Although the team at Byrum Heating & A/C, Inc. specializes in helping homeowners in Monroe, North Carolina, and the surrounding areas optimize their HVAC system for comfort, we also offer a complement of commercial HVAC services to help businesses become better at what they do. Whether you need a commercial air conditioning repair to prevent a breakdown from disrupting operations or a major heating installation in a new building, our service technicians have the experience needed to complete any size project to the strictest industry standards. 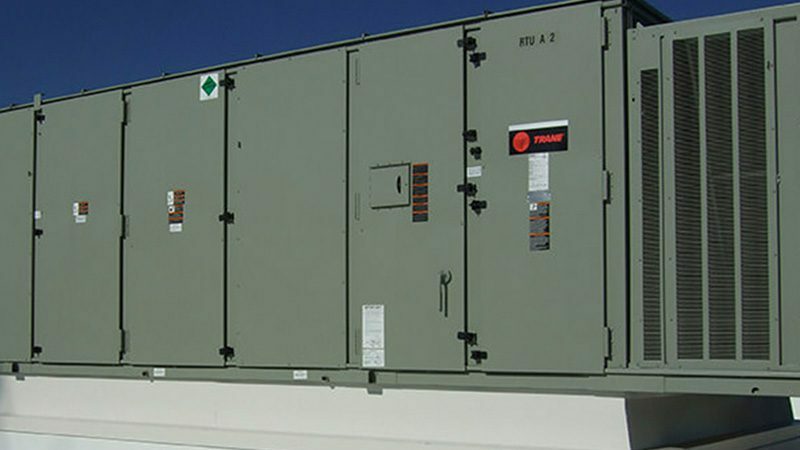 Your business will gain exclusive access to Trane’s state-of-the-art commercial HVAC systems. Your business will receive service from NATE-certified technicians who train on emerging HVAC technologies. Your business will get live support from a customer service team that’s monitored and measured for its performance. Installs all makes and models of commercial HVAC systems in offices, stores, etc. Maintains all makes and models of commercial HVAC systems in offices, stores, etc. For additional information about the commercial HVAC services we provide to the aforementioned communities in North Carolina, or if you’re in need of a commercial air conditioning repair, contact Byrum Heating & A/C, Inc. at (704) 208-4165. Our comfort consultants are standing by to help your business prosper.